Back to work after a lovely, relaxing weekend. 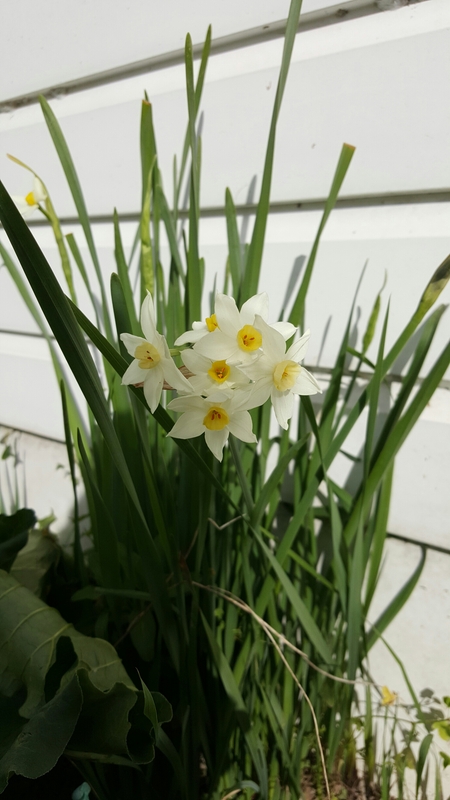 Went out to bring in the washing and spotted these beautiful daffodils. Must be confused about the season…gorgeous scent though.